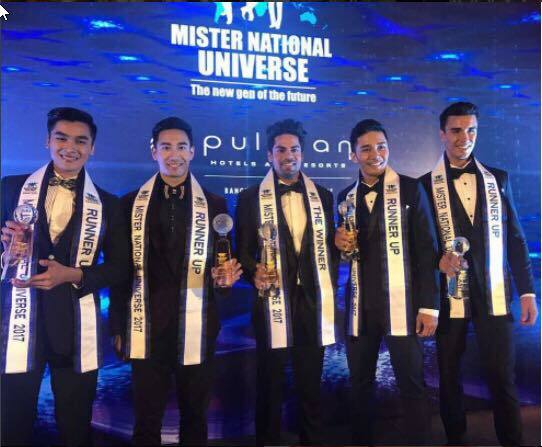 India’s Dr Pankaj Ahlawat emerged as the winner of the first edition of Mister National Universe 2017 held at the Pullman Bangkok Grande Sukhomvit in Thailand. 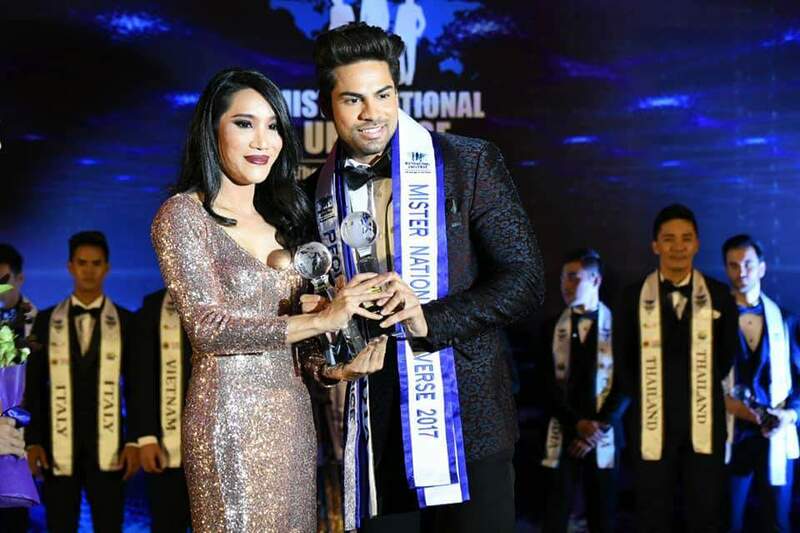 There were 14 different nationalities competing for the title but Pankaj confirmed his status of being the favourite to win from many pageant portals by winning the title. 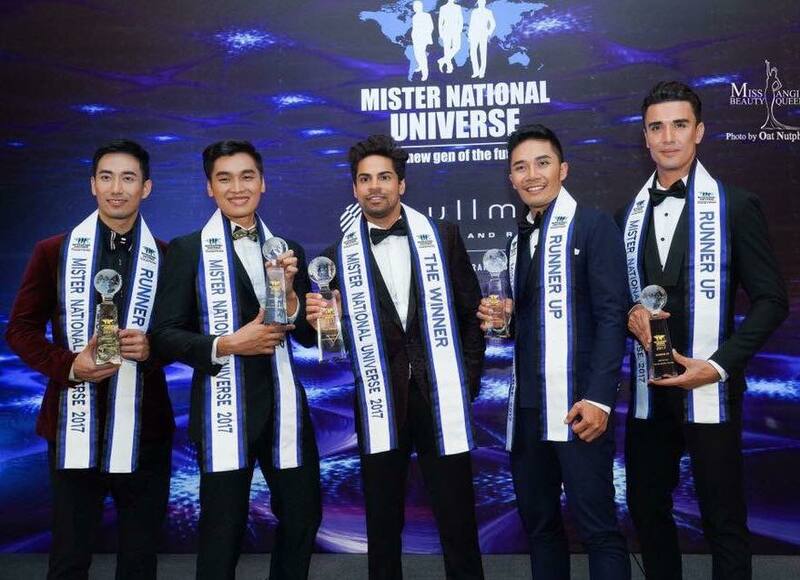 The remaining top 5 were China, Brazil, Malaysia and Thailand. In the top 10 were Philippines, Belarus, Laos, Russia and Myanmar. Ms and Mrs Earth 2017 winners. 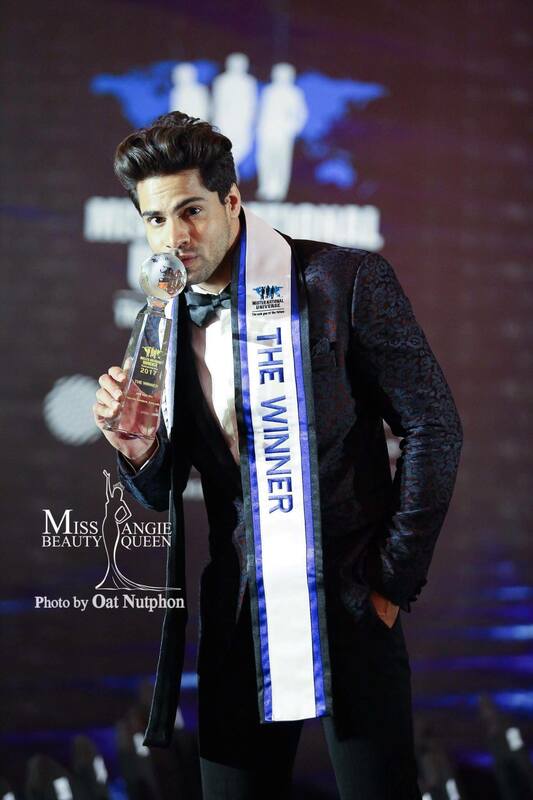 India’s Paris Keswani bagged 2 awards.